Enviro Buildings are constructed with 4″ high density foam insulation to provide the best insulation and durability. Because of the insulation’s high R-value, the Industrial Buildings can be designed to maintain temperatures from -20 degrees to 120 degrees Fahrenheit. To prevent air infiltration, Industrial Buildings are fit together using a tongue and groove routing system and then locked side by side with cam locks. To protect the seal even further, gaskets are placed along all edges of the panels. When the cams lock tight, the gaskets provide an air tight seal which is optimal for temperature and dust infiltration control. Ideal solution for challenging siting requirements: Rooftop, Mountaintop, Overseas, etc. Simple & quick set up on-site with unique cam-locked panels. Customized to customer size, configuration, specification, and feature requirements. 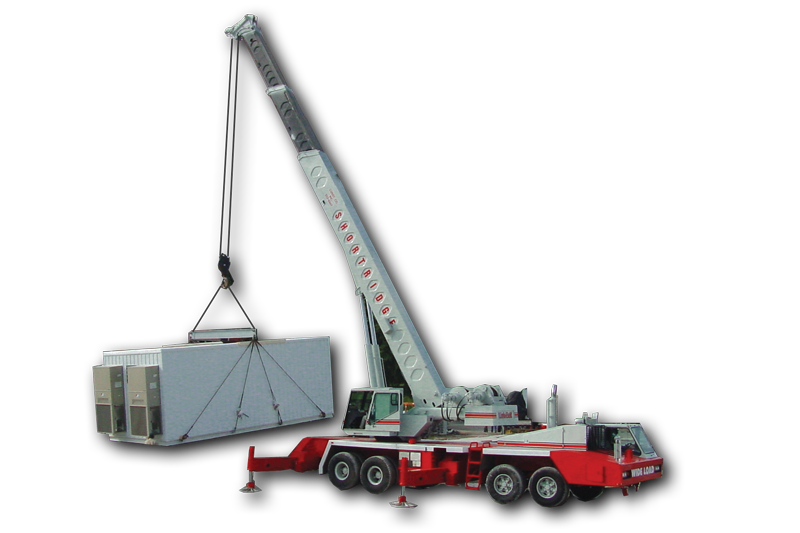 Lightweight & modular package provides inexpensive shipping and delivery. Test assembly at factory to ensure fit and function. Easy on-site expansion and modification accommodates future growth. 4-inch thick laminated polystyrene/steel panels provide up to R-32 insulation. Pest-proof construction. Rain-roof membrane with 20-year warranty. Roof snow load: 30psf(standard) to 150psf. Wind load: 90mph(standard) to 145mph. Live floor load: 250psf(standard) to 600psf. Variety of options, HVAC, electrical, lighting, alarm, bullet resistance, factory assembly turn-key, and more.